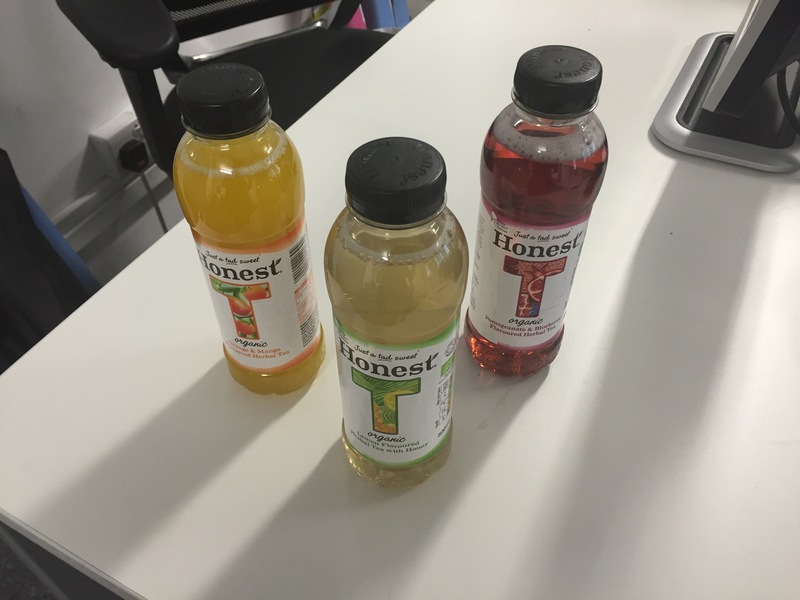 In case you hadn’t noticed, yesterday was another unseasonably hot September day, so when the lovely people at Honest sent me some samples of this new refreshing beverage,needless to say it was much welcomed by me and my colleagues at work. The drink is launching in the UK having already been out in America, and I have to say it was actually surprisingly drinkable. As regular readers will know, I am a die hard coffee man (in fact I am writing this at 6am in the morning and am already on my second cup of the good stuff) and I don’t actually like tea at all usually (to me it tastes like the water you find in the bottom of the sink the next morning after forgetting to drain it away after last nights washing up). However, Honest was actually quite nice and refreshing, and certainly an option I would consider on a hot day. If you see it in store, and there is no coffee available, it is worth giving a quick try. Next Post Tired Daddy is a Mum & Working Awards Finalist!